In one of the better videos done by a politician, Congressman Aaron Schock took the ALS Challenge...make that the ALS Plunge. Good on Schock for really getting into it. 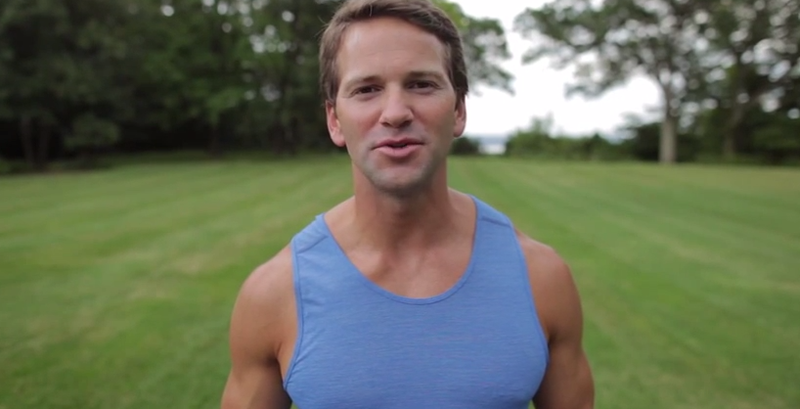 A note to you staffers out there: See how Schock's team took the video in landscape mode? Not portrait? Umm...that's the way you're supposed to shoot video, folks. The rest of you look silly with your little black bars on the side of the video.